Edward Michaels, (The Northern Poet) a retired military professional and gas engineer from Sheffield, England. Enjoys reading and writing poetry from experiences in his life including two peacekeeping tours of Bosnia with the British Army. 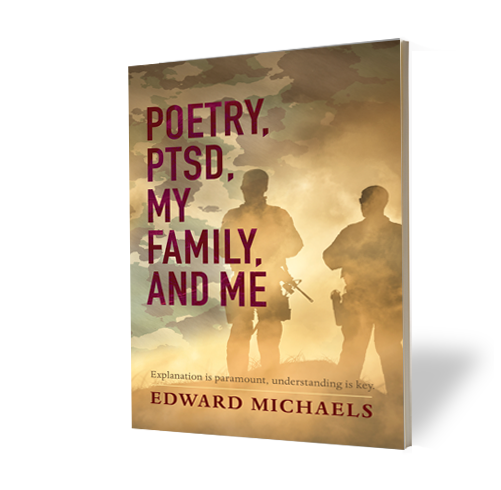 After a diagnosis of post traumatic stress disorder in 2012 decided to write his first book “Poetry, PTSD, My Family And Me” this is his first book.